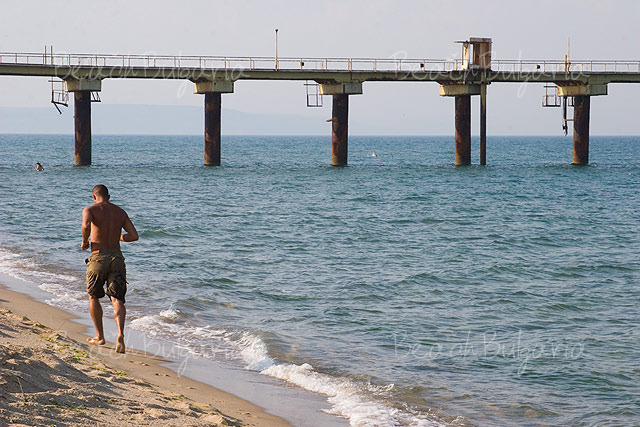 Shkorpilovtsi is a small sea resort located on the Northern Black Sea coast, 35 km south of Varna. 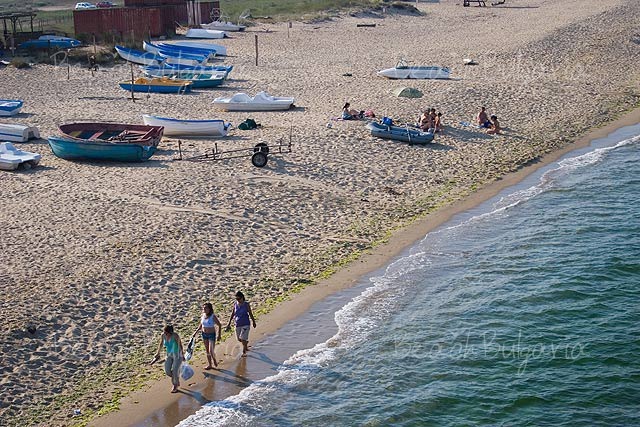 Shkorpilovtsi boasts plenty of quiet spots, magnificent nature and virgin beaches. 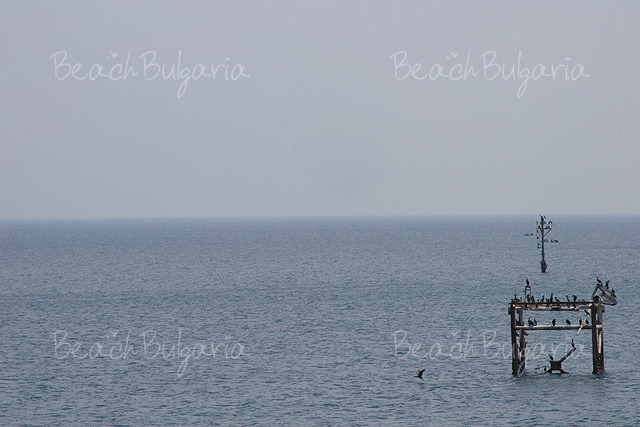 The sand strip in Shkorpilovtsi is the longest and the widest sand strip at Bulgarian Black Sea side. The region is an excellent example of ecologically clean region with wild beaches, various types of woods and mineral springs. The village offers numerous small holiday settlements, hotels, villas, bungalows, as well as cozy private apartments. 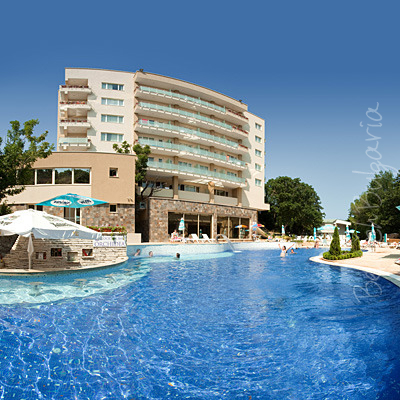 Shkorpilovtsi is a small resort located 30 km north of Byala resort and 35 km south of Varna on the Northern Black Sea coast. Shkorpilovtsi offers beautiful nature and virgin beaches. 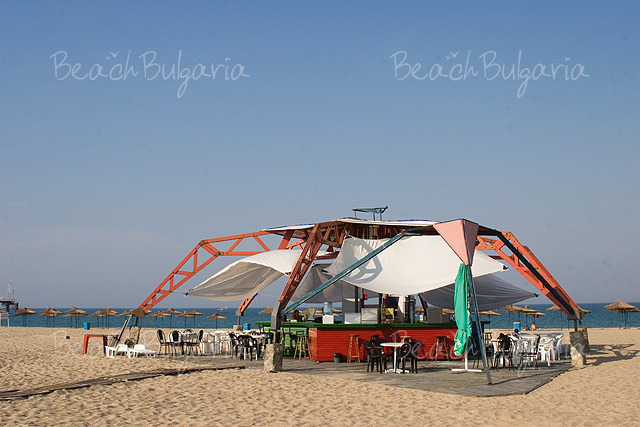 Shkorpilovtsi features the longest and the widest sand strip at Bulgarian Black Sea coast (13 km long, 100 m wide). Shkorpilovtsi region is ecologically clean. It features mineral springs, wild beaches and diverse types of woods. 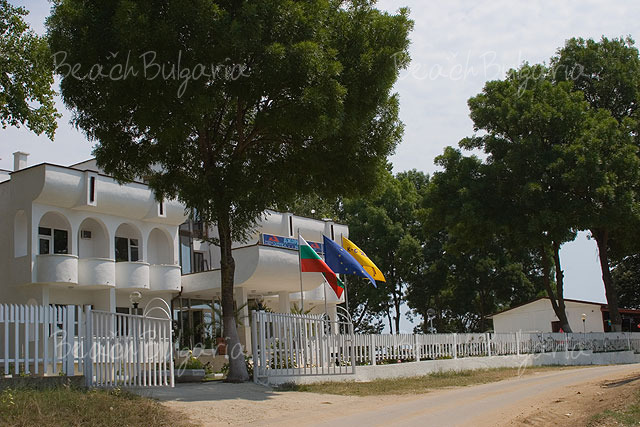 The village of Shkorpilovtsi offers numerous small hotels, holiday settlements, bungalows, villas, as well as cozy private suites. 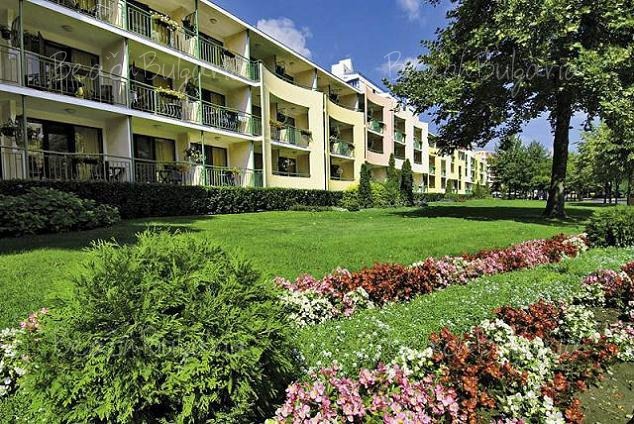 The area along the Funduklijska river that flows right next to the beach is rich in mineral waters. The Longoza reserve with rare animal and plant species is located in close proximity to the village. Shkorpilovtsi Scientific Research Institute is situated near the beach. It features a laboratory complex and a supporting trestle. The institute is responsible for conducting scientific studies in the coastal area, hosting conferences and training of specialists. Please, post a comment on Shkorpilovtsi.